A number of years ago (over 10…) I received a phone call from Peter Reinhart. He introduced himself and explained he was writing a book on pizza. This was one of the most important pizza conversations I ever had. Peter mentioned me in his book, American Pie: My Search For the Perfect Pizza, and ever since then my personal pizza journey changed. I was very fortunate to be able to speak with Peter about pizza and ask him questions. He gave me incredible tips and tricks which changed my pizza making forever. One of the best pizza ideas was to make your dough the day before and let it ferment in the fridge. This simple trick improved my pizza making dramatically. Through that one conversation, I have been introduced to a world of pizza I had only dreamed about. I was able to meet and interview some of the movers and shakers in the pizza world. 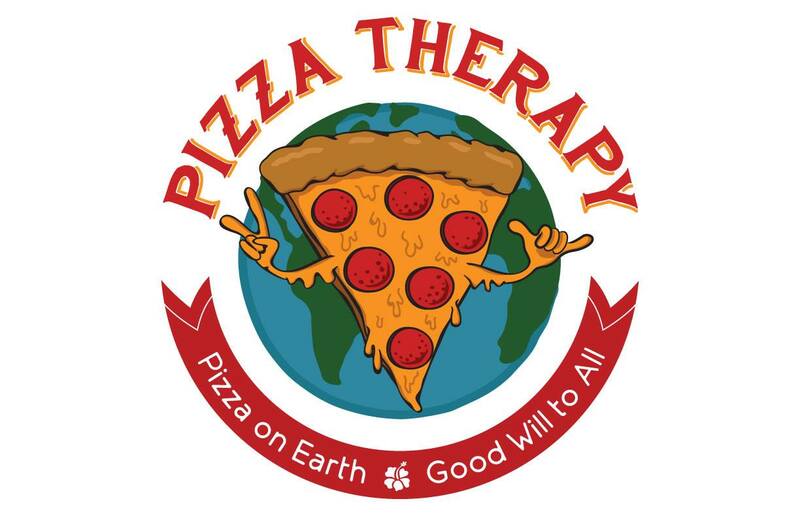 I was able to create friendships and relationships that changed my entire pizza life. For that I will be eternally grateful…and humbled. All I can say is: Wow! Peter shows you step by step how to create your own masterpiece. He explains the why and the how of each step. He is a pizza master but is also an accomplished teacher. 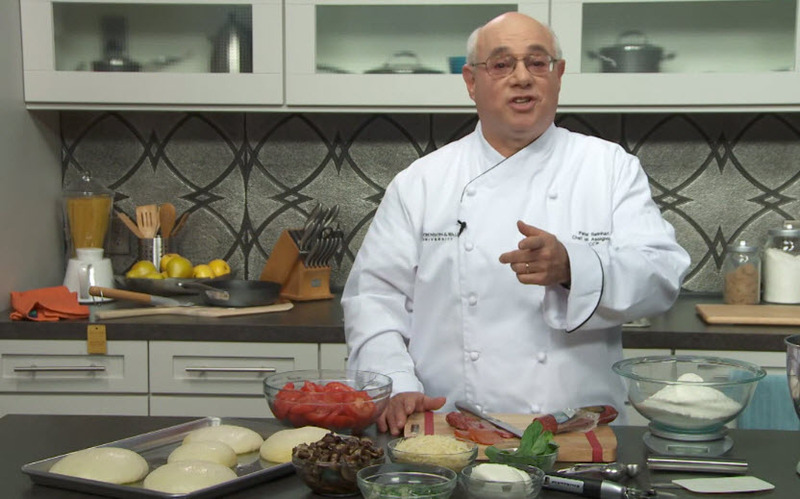 The best feature of this a video course is you are right there with Peter watching him make pizza. Once you enroll you can not only see the steps visually but he gives you recipes which you can download. In addition you will be provided with pizza tips and links to other incredible pizza resources. You can take notes, and also ask questions as well as share your pizza knowledge. All of the recipes are given in American and metric amounts. 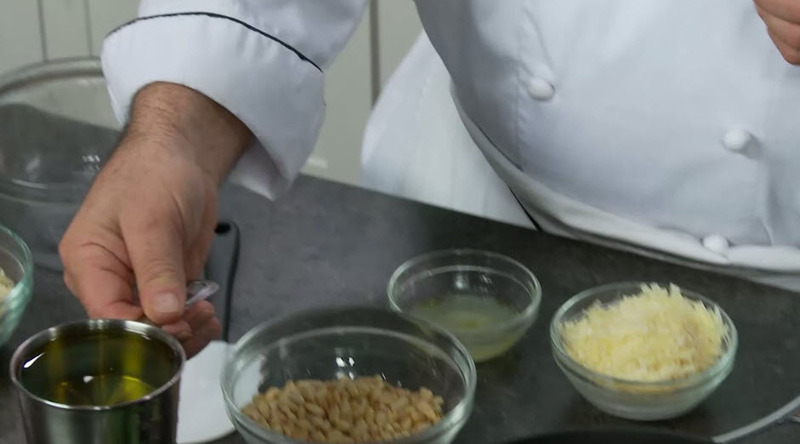 He also gives the weights of the ingredients which will allow you greater control and accuracy in your baking. Peter shows you how to make 4 different types of pizza dough: Classic Napoletana, American Neapolitan, Country Style and Sicilian. 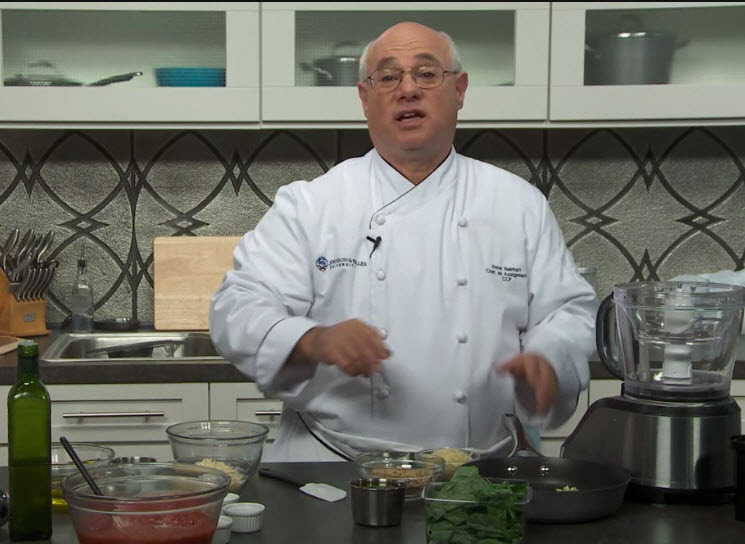 He shows you how to mix the dough, and prepare the dough. He explains a wide range of pizza possibilities. This will give you a huge boost in creating your own perfect pizza. The best part for me is the ability to watch part of the process several times so that I can be sure I learned the steps. For my personal learning style, this is the best way that I master new concepts. Repetition is the key. I like this method of video learning because it covers all of the types of learning. That is visual, auditory, and kinesthetic (hands on). I’m a hands on learner. Full disclosure. I took this course and was so impressed I signed up for two more of Peter’s courses. You need to sign up for a Craftsy account and this is totally free, with no strings attached. Understand, the reason the course is free is Craftsy, hopes you will buy other courses. But you do not have to if you do not want to! I also signed up as an affiliate, so if you purchase anything through my links, I do get a commission. But understand: I am a customer first. 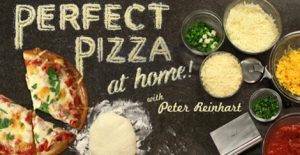 I really believe in Peter Reinhart and feel you will, like me be able to improve pizza and bread baking skills. More on that in upcoming posts. Albert, I was recently diagnosed with celiac disease so I can no longer have gluten. 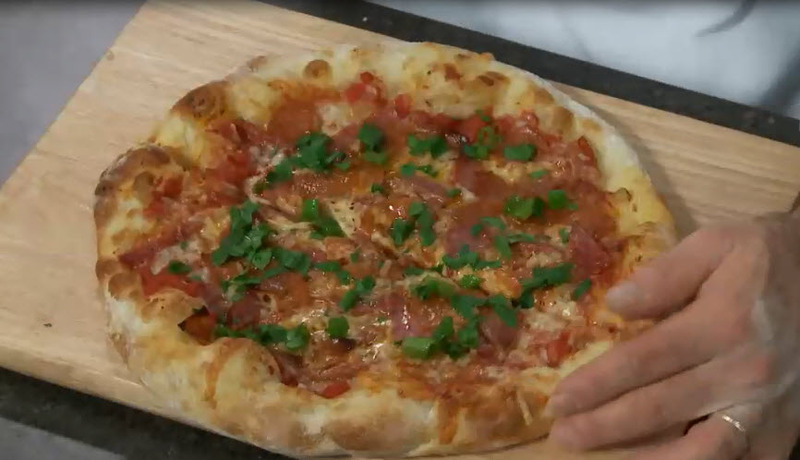 Have you discovered any gluten-free recipes that come close to your pizza dough?